Whether you like it or not, guests are going to be using social media at your event, so why not tap into the power of those online platforms to boost brand reach for your event in a strategic and effective way? 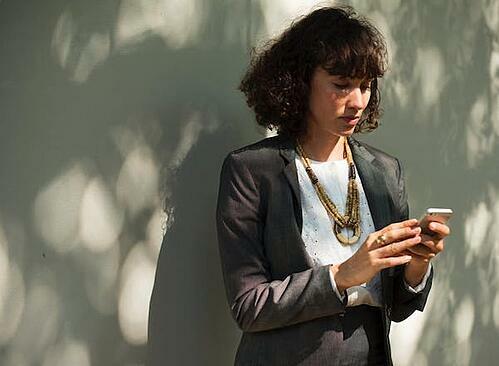 Here are just 5 of the ways that you can tap into social media to boost your live corporate event and extend your reach far beyond the venue walls. Guests love to share highlights, speaker quotes, and photos with friends when they attend live corporate events. Instead of missing out on these obvious opportunities, set up an event hashtag and advertise it before, during, and after the event. Leading up to the event, include the hashtag in reminder emails and through your company's social media posts. On the day of the event, post signs displaying the hashtag, include it on the footer of slideshow presentations, and mention it during event announcements, and be sure to include it again in any event follow-up emails. How will this benefit your business? You can see all interactions on social media by following your hashtag. Suddenly, you have access to authentic event photos, engaging posts from guests, and stats on the extended reach of your event. Not only does this give you a better understanding of your existing audience, but it creates potential sponsorship opportunities for your events too! People love to see experiences through the eyes of others - this is just one of the reasons why platforms like SnapChat and Instagram Stories are so popular! Tap into this trend and have someone share live footage of your event. It'll help increase your social media engagement, boost interest in your event, and elevate your brand online. To live stream successfully, ask thought-provoking questions, interview speakers, give exclusive behind-the-scenes access, or simply film snipets of key talks or performances. Good lighting and a steady hand are key, and remember to keep it professional! When you live stream, Instagram automatically sends alerts to your followers, shining the spotlight on your account - and more importantly, your event. Photo booths have become much more than an event entertainment solution. 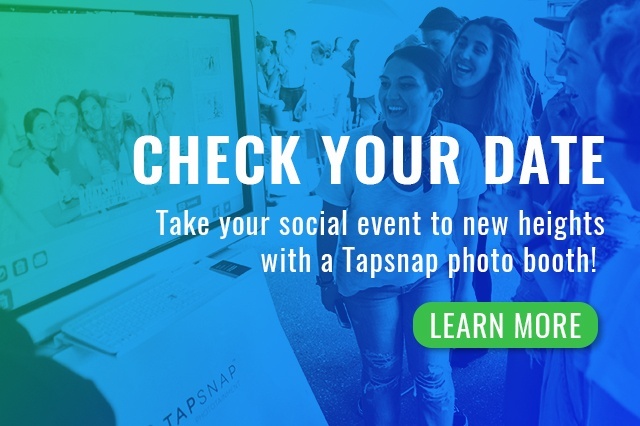 TapSnap offers fully-customizable, social media integrated, open air photo booths that allow guests to share their photos directly to their social media profiles with the tap of the screen. You can add your event hashtag to the photo frame, customize the photo background, or create one-of-a-kind animations that fit with the theme of your event, and guests will have fun sharing the fun online! Their followers will see the posts, and like, comment, and share creating a viral effect and unlimited reach for your brand. Twitter is another great platform for extending your online reach during a live event. By live tweeting quotes, photos, and tidbits from your event using a hashtag, you can boost exposure and hopefully even get your event trending online. Bonus Tip: Engage a few "event ambassadors" - or industry-related influencers who have a broad reach online, and encourage them to live tweet/share in exchange for event tickets! This will take the work off your plate and further expand your audience beyond your own followers. 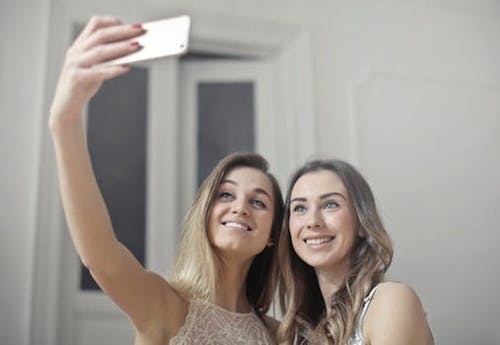 A great way to encourage your event guests to post and share on social media during your event is to advertise a chance to win a prize for posting using the event's hashtag and tagging your company's profile. Guests will be sharing anyways, so adding a fun perk to posting with your hashtag will be an easy way to win more followers and track online engagement during your event. 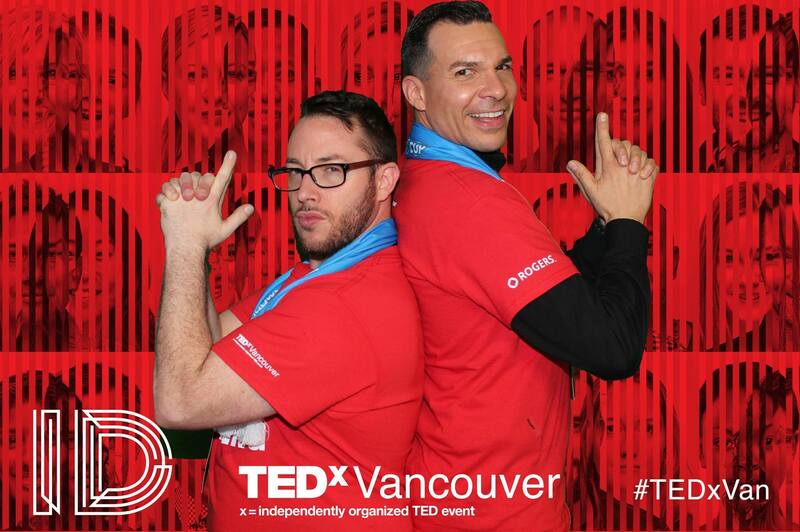 Make social sharing easy and add an extra element of fun to your event! Think outside the booth with TapSnap and boost brand reach for your business today.